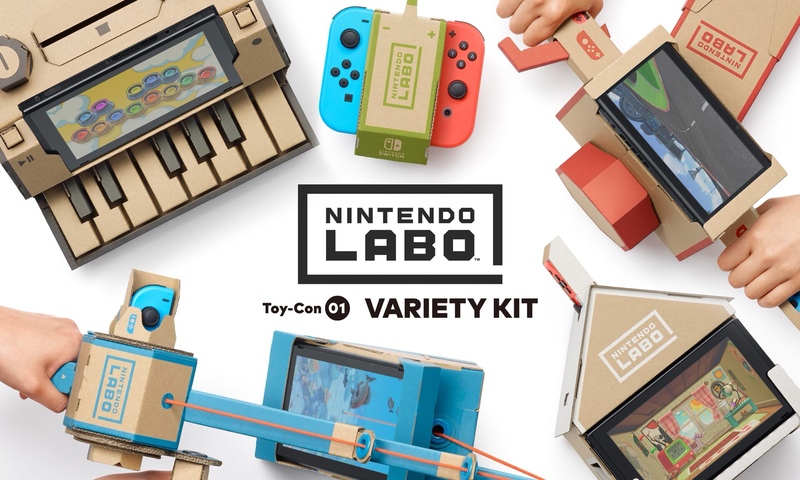 With Nintendo Labo, building is just as much fun as playing. Have fun discovering how it all works—you might even invent new ways to play with each Toy-Con creation. Make - Add your Nintendo Switch console and have fun with the included software. Make - Explore how the mechanics work as you build and play with your Toy-Con creation. Last edited by ITSMILNER on Wed Jan 17, 2018 10:27 pm, edited 2 times in total. Finally, Nintendo have totally gone insane. All I'm saying is cardboard Master Sword. I want to be a robot! . The genius required to come up with this is astonishing. The 10 year old me would have been first in line. This is a system seller, no doubt. This has mini gold mine printed all over it! Clarkman wrote: The genius required to come up with this is astonishing. 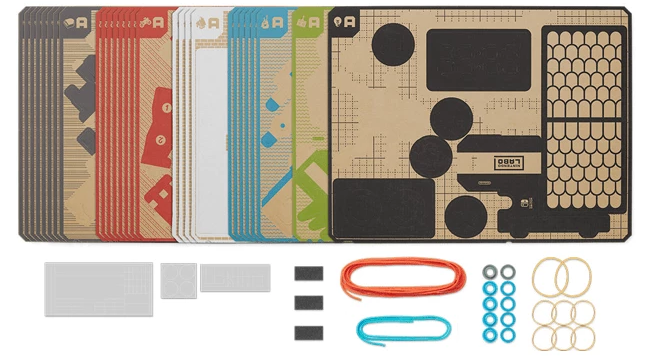 I guess there will be a fee for the software and I can understand that... perhaps the software is a single, expandable thing that will be updated as Nintendo releases new cardboard kits? I wonder how much the cardboard its will be? I imagine that Nintendo could link up with other software publishers to make things that tie in with specific games or are based on characters. 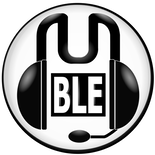 There is a ton of potential with this... it's pretty exciting! Apparently uses a proprietary cardboard, so they have to charge £40 per sheet. Scoop for the Guardian there. How did they keep it so secret? Actually sounds reasonably complex, AR... Actually glad I stayed up to watch that. Now I just need to purloin some kids!! Surely the mini house should point to an incoming Animal Crossing, showing your living room in your cardboard house. Surely a shoe-in for E3? Last edited by Miguel007 on Wed Jan 17, 2018 10:26 pm, edited 1 time in total. ...and the "customisation kit" - two stencils, two sheets of stickers and two rolls of tape - is ten dollars. It looks cool but this feels like it'll be very expensive. Enthusiasm being rapidly reigned back. Genius idea, fantastic implementation. Kids will love it unreservedly, and I think it's pretty certain a lot of the kits will be fun for older gamers too.